Do Our Monkey Brains Understand Fairness? Don’t be afraid of adding a little complexity to your bonus compensation program. People are pretty smart, and they will buy-in to a structured program that makes logical sense and stimulates the right kind of behaviors from the team. I’ve been doing a lot of research lately into Bitcoin and Initial Coin Offerings (ICOs) and, like many people, I still find them pretty confusing. 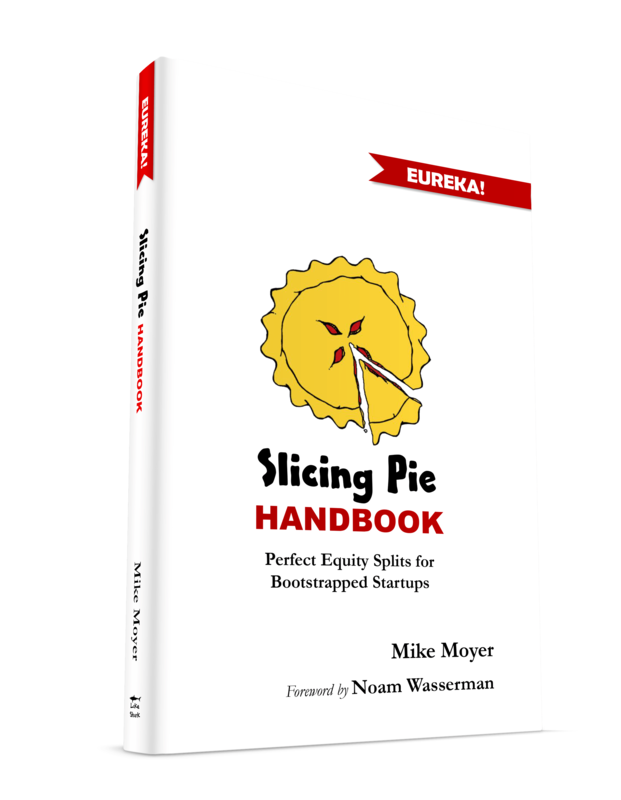 I think, however, that in spite of the uncertainty, the future looks bright for digital currency as a tool for raising startup capital, especially for Slicing Pie companies. I still have much to learn. Today’s post covers some of my initial thoughts on the subject. I’m hoping fellow Grunts will post their own thoughts and ideas in the comment section. I thought this was a funny Sprite commercial (translated). As crazy as it sounds, not everyone wants to start their own company.